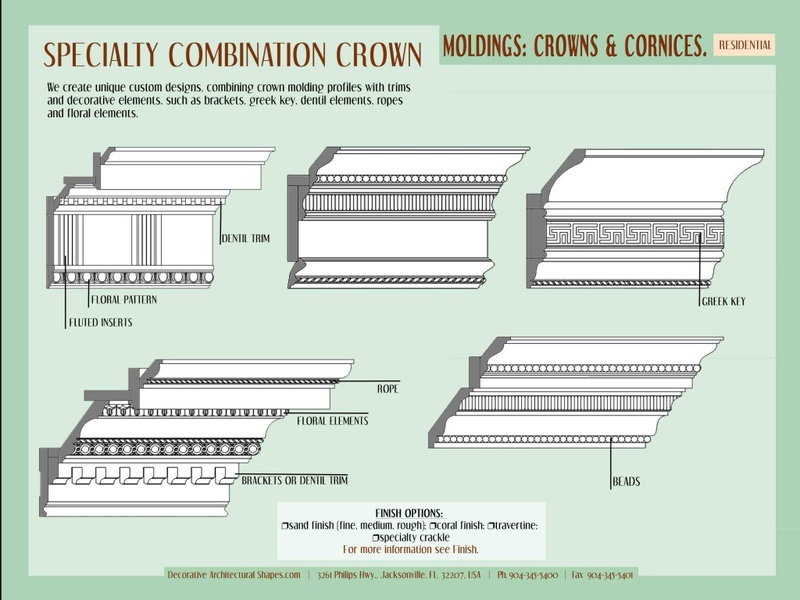 Depending on the profile, material, and finish used, cornice can warm a room up or give it cool, commanding elegance. They can hide flaws or highlight virtues. 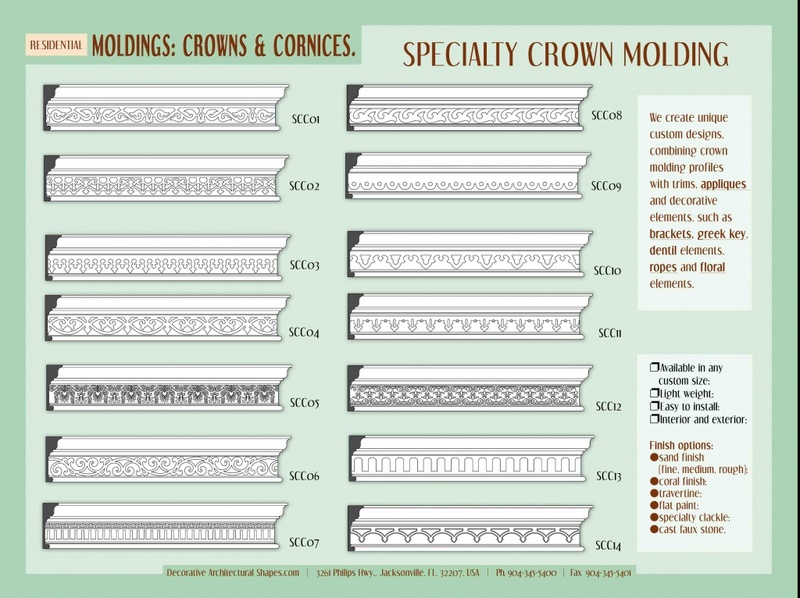 When made correctly and used intelligently, there’s almost nothing Decorative Architectural Shapes Cornices can’t do. 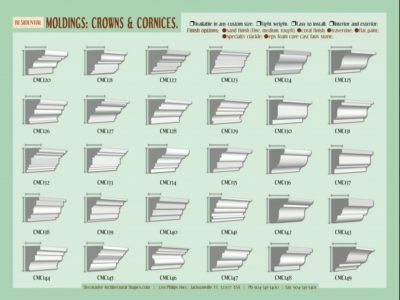 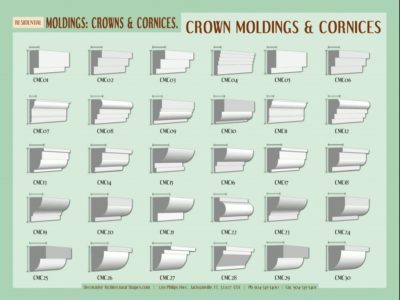 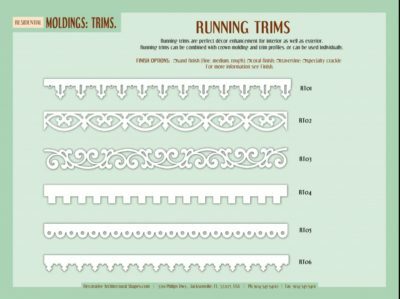 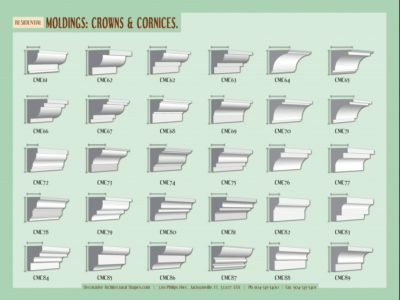 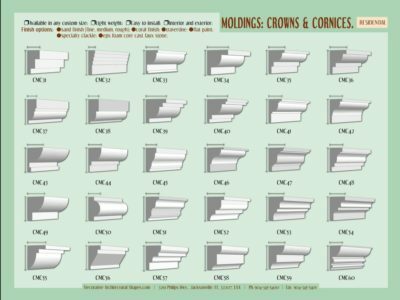 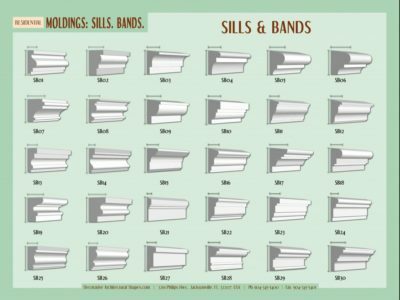 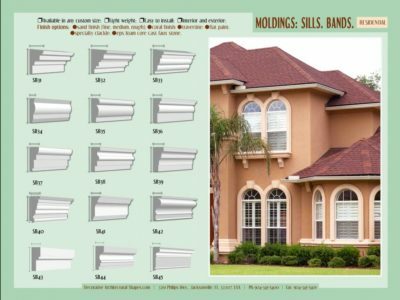 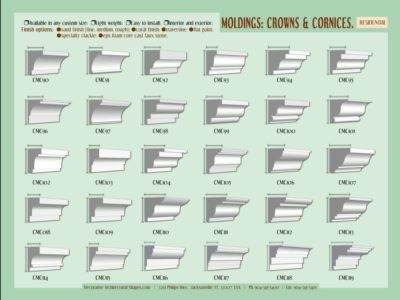 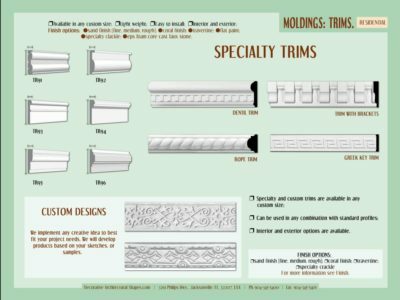 As easy to install and affordable as they are, Decorative Architectural Shapes Cornices bring tremendous beauty, even glamor to homes, hotels, restaurants, and other spaces. 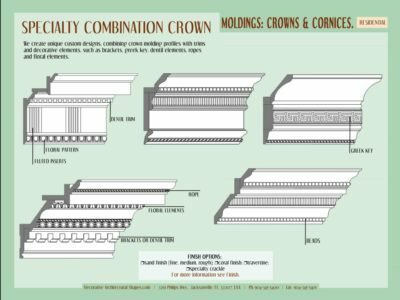 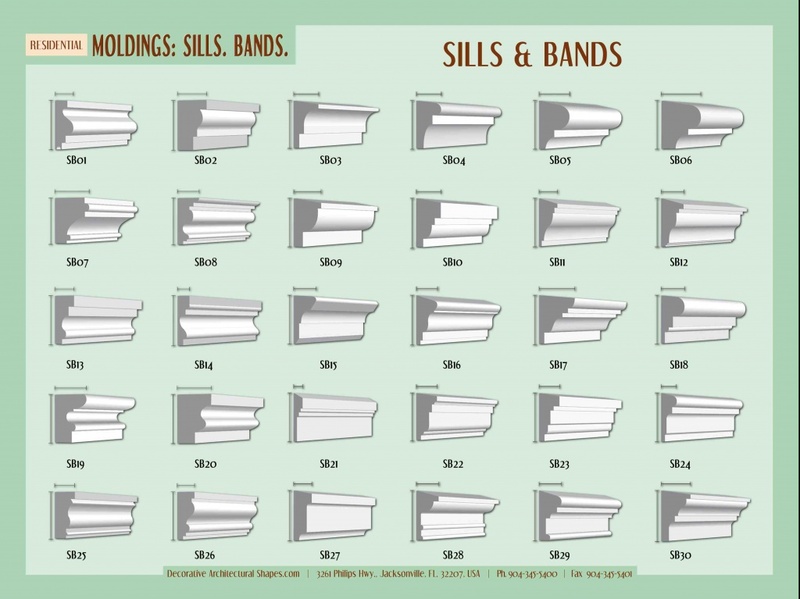 Cornices draw the eye where the designer or architect wants it to go. 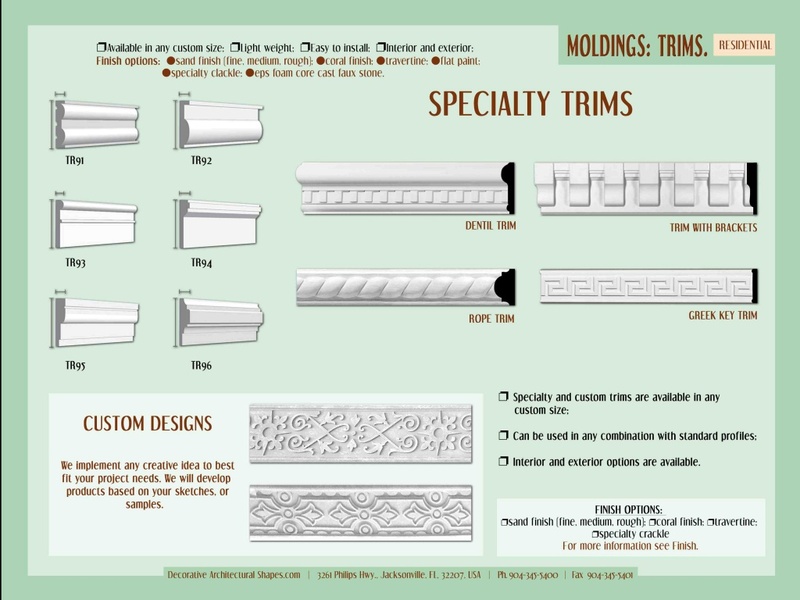 A dramatically high ceiling, a charming set of French doors, or even a spectacular view can be emphasized with the artful use of cornices. 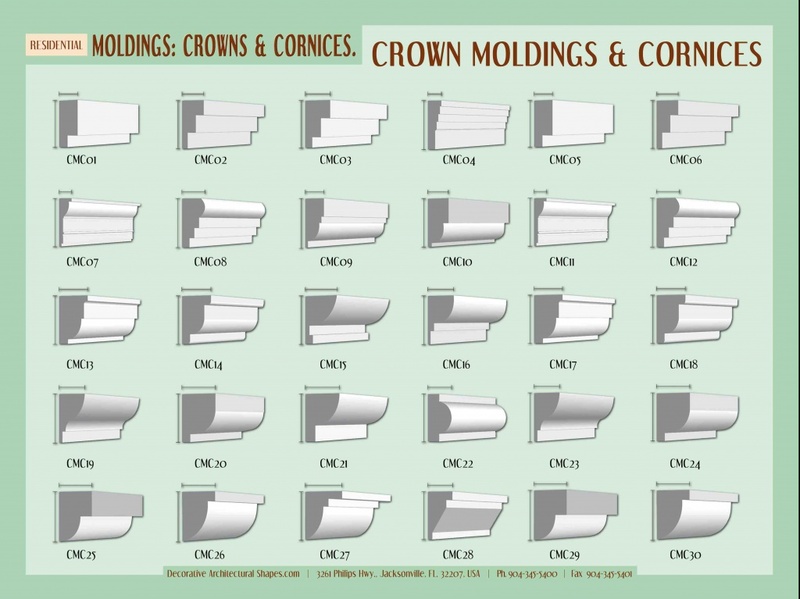 Designers will appreciate our cornices. 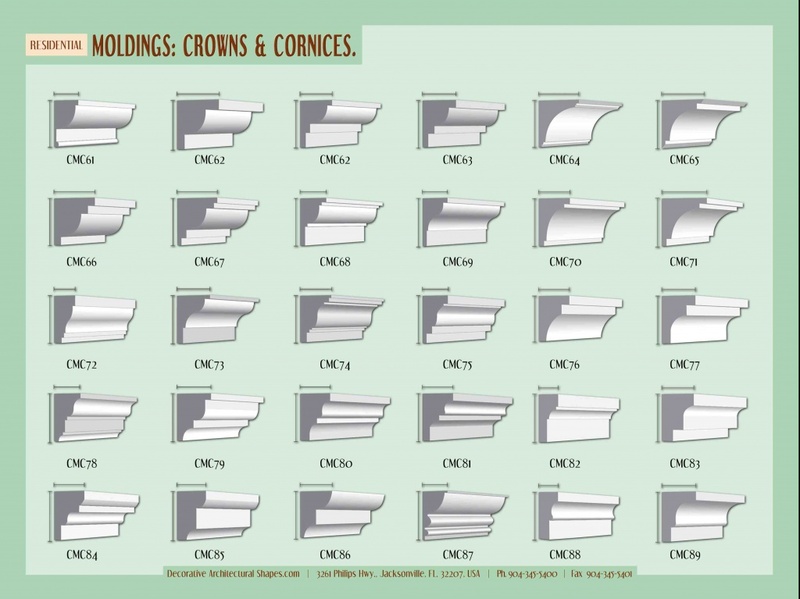 Decorative Architectural Shapes has a huge variety of designs and finishes, as well. 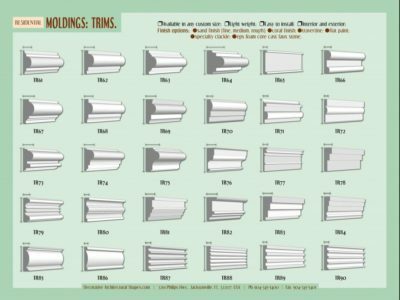 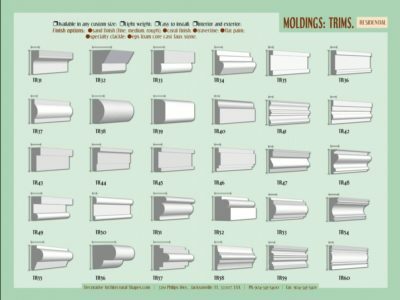 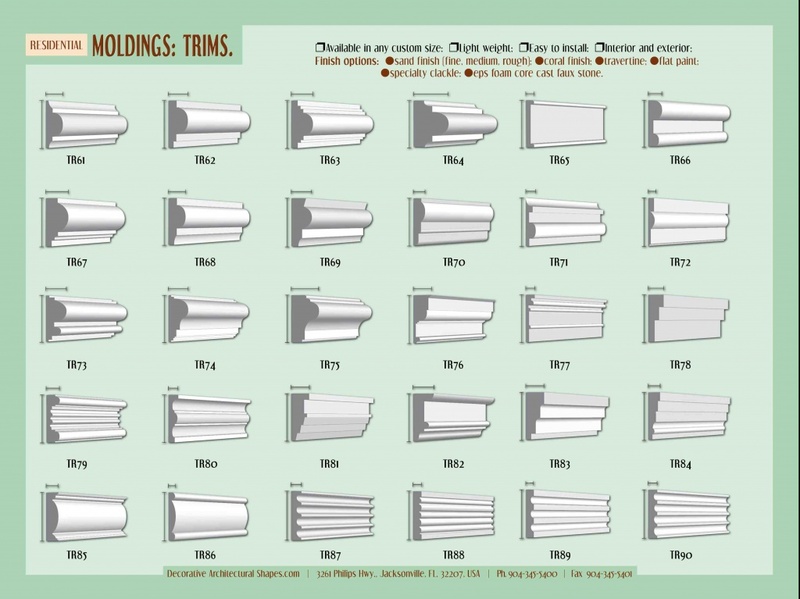 You’ll find plenty of interesting profiles at Decorative Architectural Shapes. 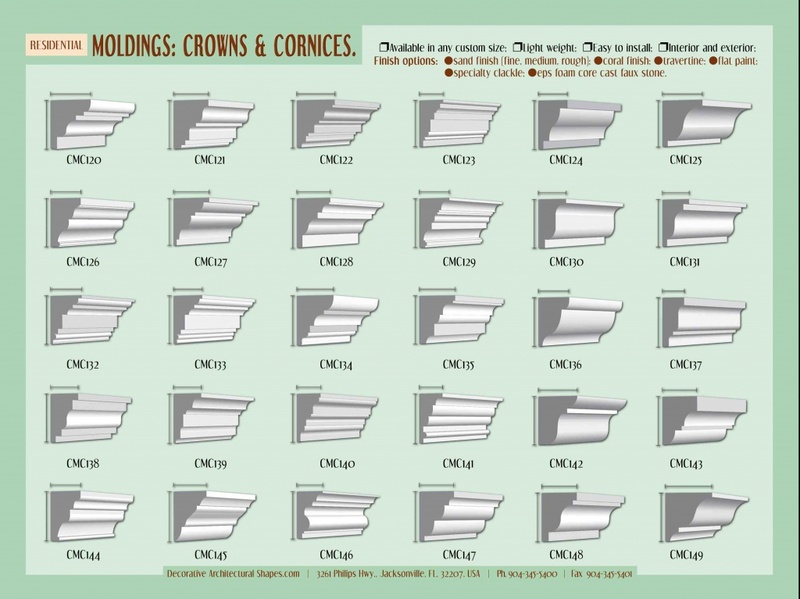 With your imagination and our suggestions, who knows what you might create? 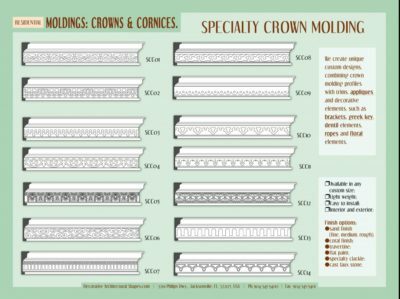 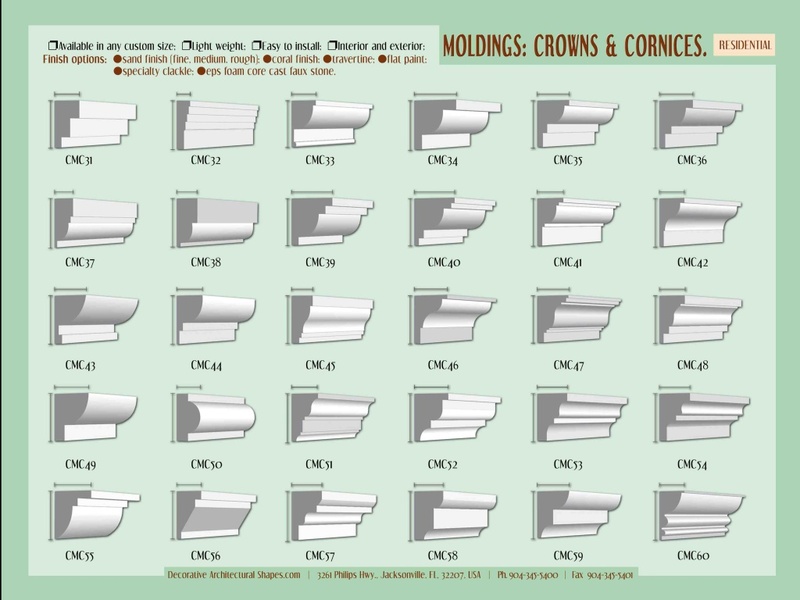 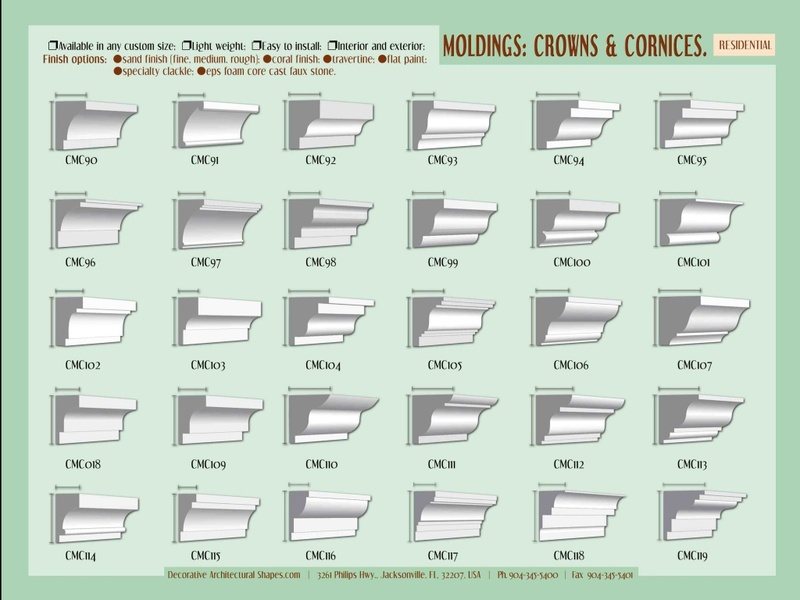 Decorative Architectural Shapes Cornices are great for framing your rooms, implementing your ideas. 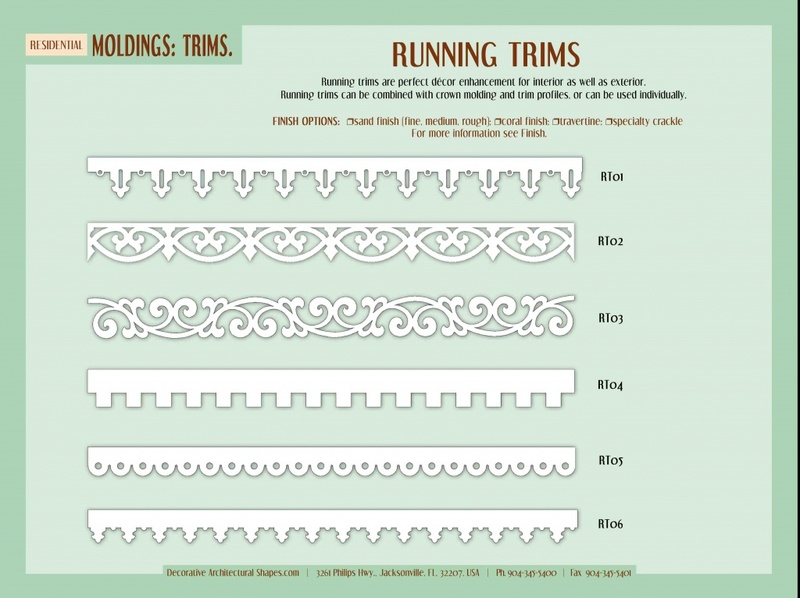 Such kinds of frames will make your interior finished, bring a design touch to your home.